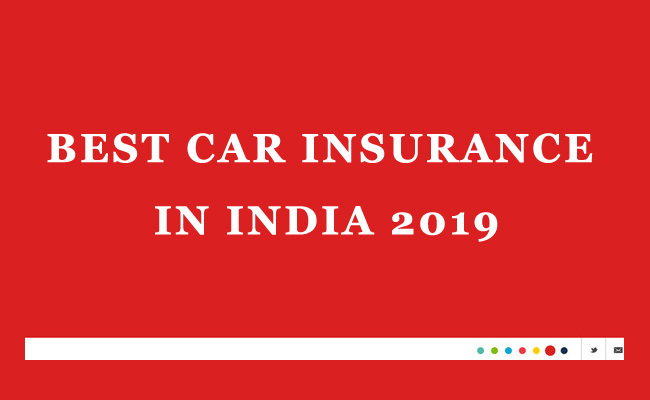 The list of best car insurance company in India 2019 can be found below. 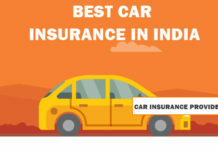 If you are planning to buy a car in the year 2019 or if you are awaiting your existing car insurance renewal, it’s time to know more about the best car insurance companies in India. 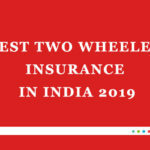 There are many car insurance providers in India including government owned insurance companies and private insurance companies. Buying a car insurance is not a choice but it is a legal obligation you should abide by the law in India. Under the Indian Motor Vehicle Act, 1988 it is mandatory that every vehicle should have a valid Insurance to drive on the road. A vehicle insurance provider will offer you several plans to choose such as basic plans, third party insurance plans etc. 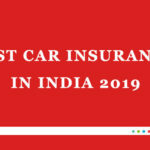 In this article I will help you to find some of the best & reputable car insurance companies in India in 2019. 3.The Oriental Insurance Company Ltd.
United India Insurance Company Limited is a Government owned insurance company whihc was incorporated on 18th February 1938. United India Insurance Company has its presence in more than 200 tier 2 & tier 3 cities and villages. They offer many car insurance plans which can be customized as per your requirement. 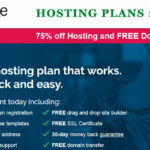 They also offers no claim bonus up to 50%. For more details visit official website of United Indian Insurance at the link given below. 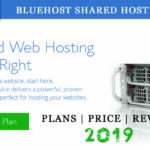 They have online policy purchase & renewal options available. TATA & AIG started their joint venture in 2001 and they offers a range of general insurance covers for businesses and individuals and has a comprehensive range of general insurance products for Liability, Marine Cargo, Personal Accident, Travel, Rural-Agriculture Insurance, Extended Warranty etc. Tata AIG General Insurance Company Limited has their presence in 98 locations across India. ICICI Lombard GIC Ltd is the joint venture of ICICI Bank Limited and Fairfax Financial Holdings Limited. They are the ones of the leading car insurance companies in 2019. ICICI Lombard insurance offers Loss or damage to your vehicle against natural calamities, Loss or damage to your vehicle against man-made calamities, Personal Accident Cover & Third Party Legal Liability. They have simple and hassle-free car insurance claim process. 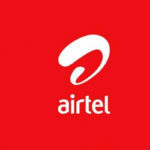 Bajaj Finserv Ltd. and Allianz SE started their joint venture in 2001. 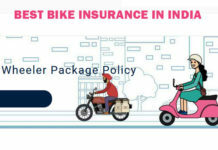 With Bajaj Allianz’s innovative and all-round insurance plans and easy vehicle insurance renewals, you get covered with regards to all aspects that an ideal Car Insurance policy should have. 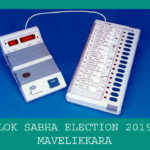 On the basis of the plans you opt for, you secure yourself against road accidents, theft, among others along with which you can get cashless settlement at network garages and a lot more! You also get to choose add-on covers of your choice with your Car Insurance policy and with our 24×7 Roadside Assistance facility, help is just a phone call away. 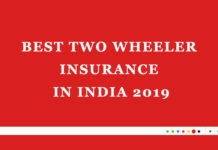 Conclusion: These are the top car insurance companies/providers in India in 2019. They offers insurance for various cars & models such as Maruti, TATA, Hyundai, Honda, Ford, Fiat, Datsun, Mahindra, Renault, Toyota, Volvo, Audi, Benz, BMW, Range Rover, Jaguar etc. 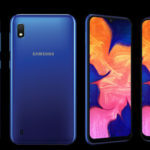 There are other players in the car insurance field in India such as Reliance Car Insurance, Royal Sundaram Car Insurance & Bharati AXA Car Insurance.